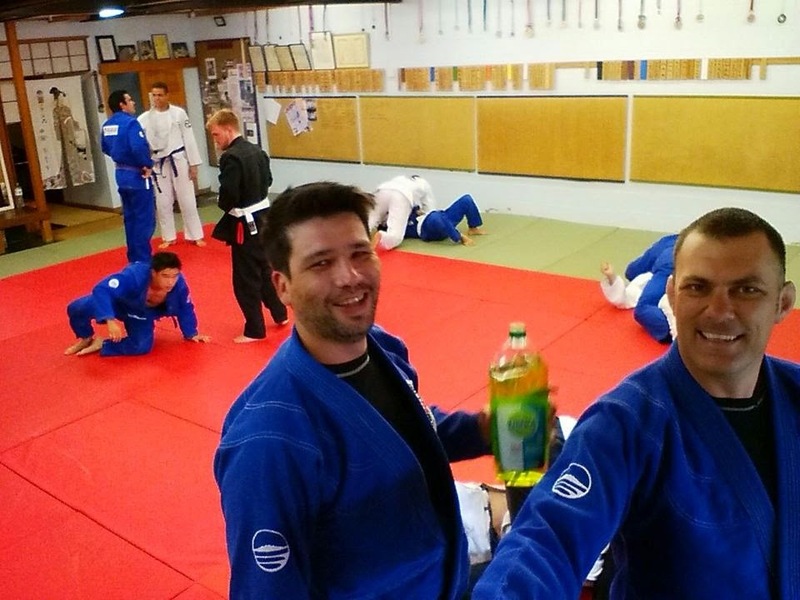 We took a break for our normal training program due to the gi internal competition on Saturday. We also having an internal comp next Thursday (nogi). Instead of doing 1/2 guard pass, we drills game plans (takedown, positions, subs etc..) and also covered rules and point systems. Training was concluded with king of the hill sparring from stand up. It was a great training where people could start sparring from standing. Meanwhile, I am off for the rest of the week to Nelson on holidays. Note: For the month of March, we still have gi on Tuesday and nogi on Thursday. However, please bring a rash guard or t shirt on Tuesday for sparring. Your team mates needs to prepare for the nz grappler comp in March. Thank you.